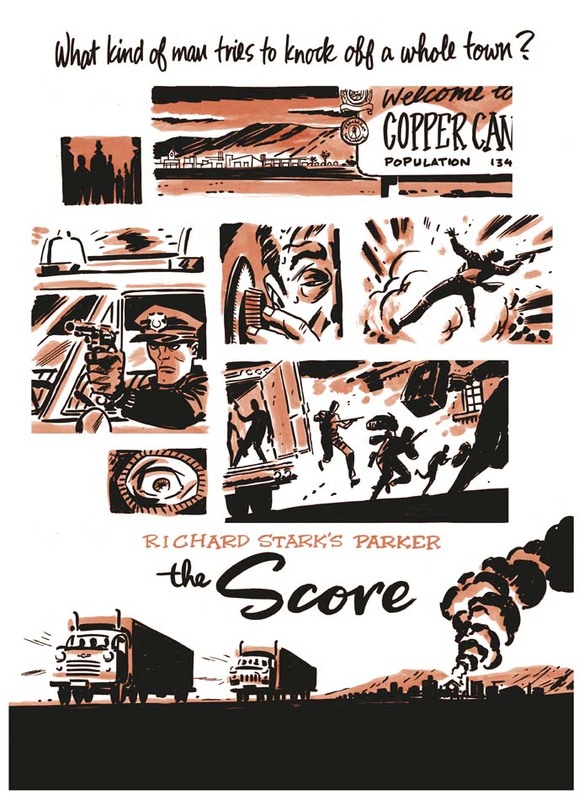 Coming in May, the third volume of Darwyn Cooke‘s acclaimed, award-winning PARKER graphic novel series, THE SCORE. Is there any chance that this will end up becoming a print or poster? This would instantly become the coolest thing hanging on a wall in my house, and I’m sure there are many, many other fans who would love to get one, too. Anyways, thanks! No plans for any Parker posters right now, but I agree, this one would be great. Worth looking into, anyway. I just scoured the internet to see if this was sent out to shops as a promo poster before seeing your response. I hope if it is made we will see it at cons this summer. Speaking of which, are there any plans for a special edition of this book like we have seen with the others? Enter your e-mail to subscribe to RyallTime.